Home of the Bulova Watch Company offering every current Caravelle NewYork watch. In 1962, Bulova introduced the Bulova Caravelle line of jeweled watches, priced to compete with existing non-jeweled watches in the same market. 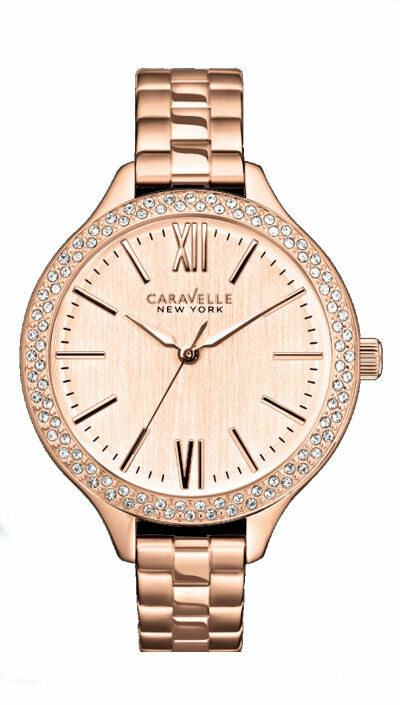 By 1968, the Bulova Caravelle Watch had become the largest selling jeweled watch in America. 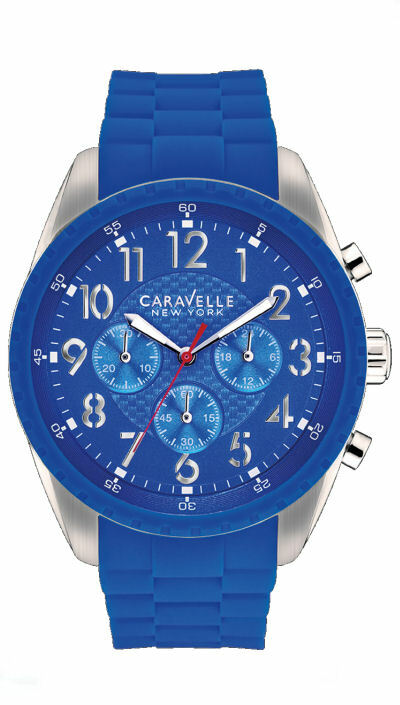 This highly successful brand has now been relaunched as the Caravelle New York presenting 80 brand new modern styles, using the latest quartz technology, all available through this website.